Allysum do wonderfully in the great Pacific Northwest, where cooler temperatures are the norm! 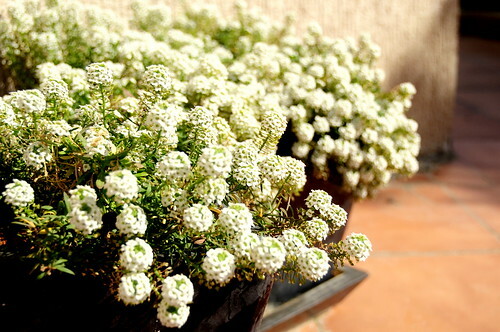 That’s it… Next November/December in shaa Allah, I will fill – FILL – the front beds with alyssum. Nothing else.